Cash price, clean car fax, non-smoker, no accidents. 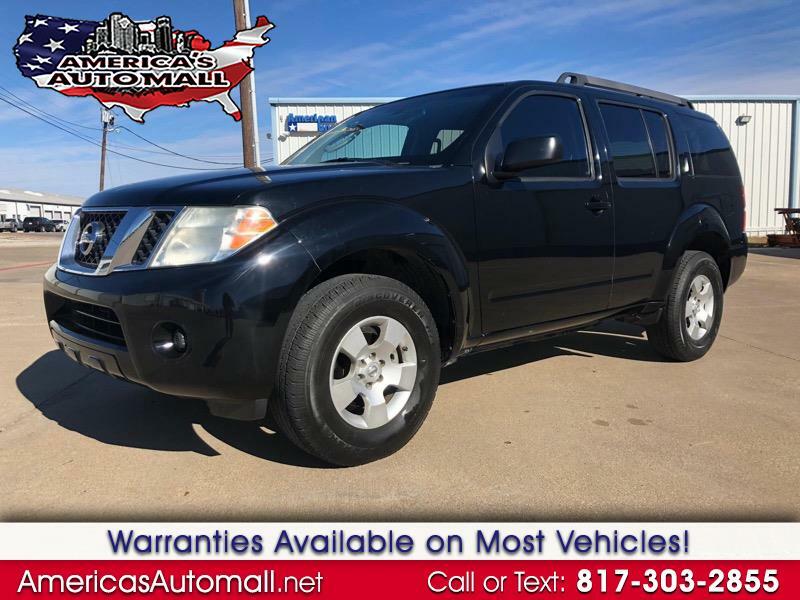 Here is an exclusive listing from America's Auto Mall 2011 Nissan Pathfinder with 90K miles. Super clean inside and out. Loaded with premium sound and more. It looks and runs great. Extended coverage is available. We provide financing, please call us for more information. Buy with confidence. We stand behind our vehicles. Message: Thought you might be interested in this 2011 Nissan Pathfinder.